All tour can be booked via the Reception Desk of the Elephant Coast Guesthouse. 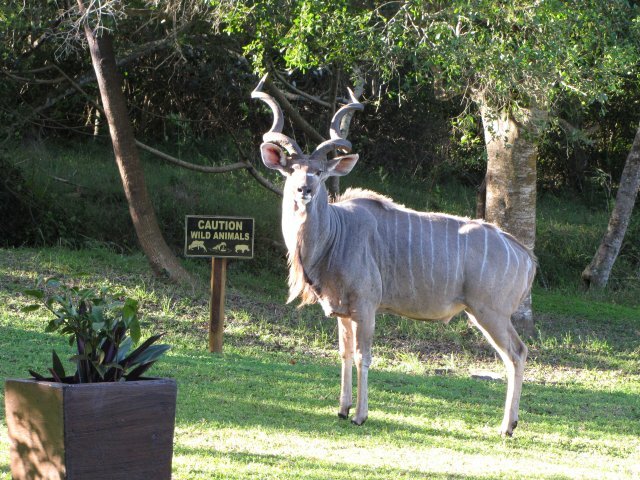 These Safaris are specialized for Big 5 Game viewing and are conducted in an open 4x4 safari vehicle . 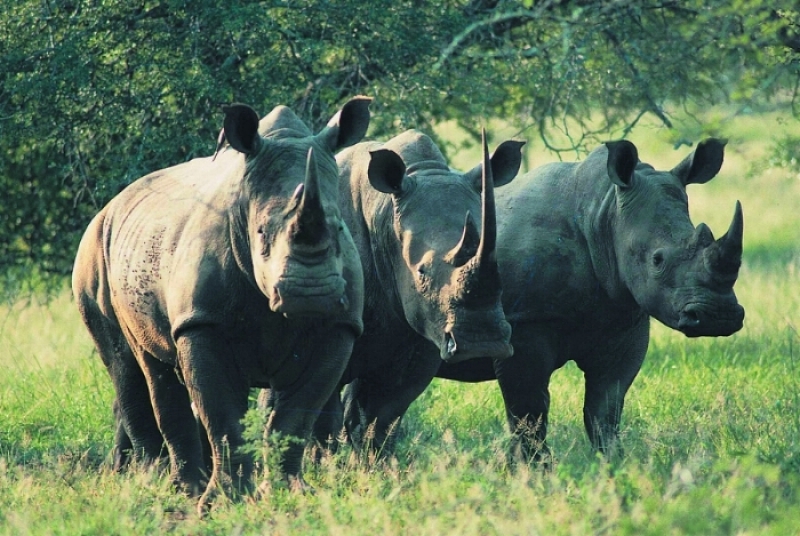 The park was established in 1895 and is one of South Africa’s oldest Game reserves . 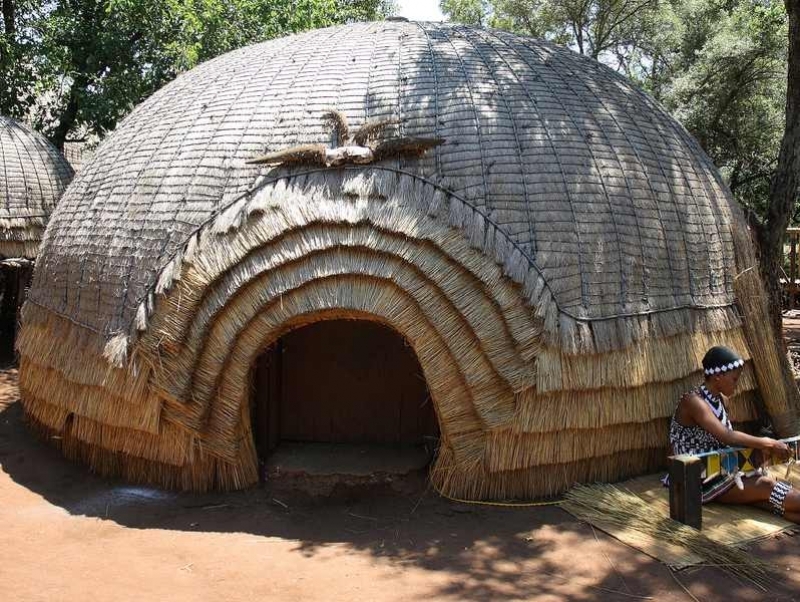 It used to be the hunting grounds of the Zulu Kings . 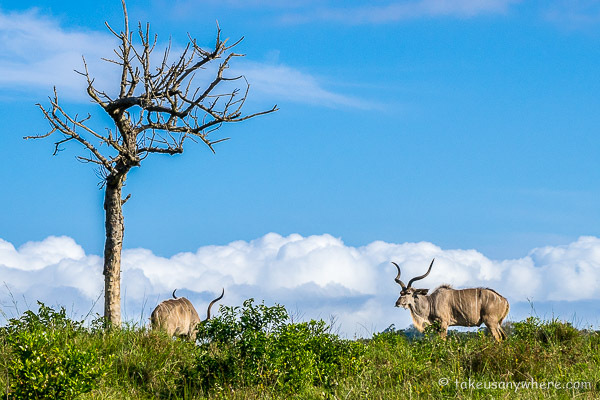 The white Rhino’s of South Africa was saved from extinction in this beautiful park with rolling hills , forest patches and thornveld valleys watered by four rivers . 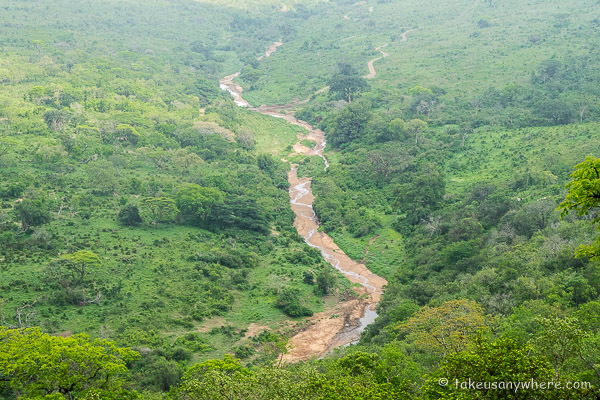 Nyalazi Gate, in the south-east, on the road from Mtubatuba is only 55 minutes drive from St-Lucia. 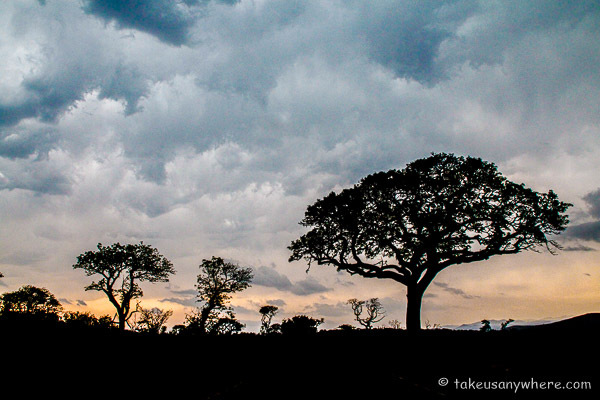 We advice the 10-hours Gamedrive trip , starting at 04h00 or 05h00 in the morning, with a pick-up at our guesthouse. Breakfast and a Braai/BBQ lunch in the park. 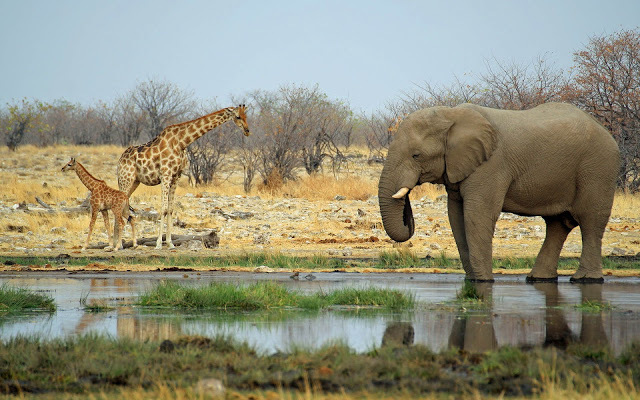 This Safari Trip is an unforgettable, memorable and very informative experience ….don’t miss this Value for money Trip. This 2 – 3 hours Kayak Safari takes you onto the St-Lucia Estuary around Honeymoon Bend ( a Honeymoon Couple ” disappeared ” here ..? ) , the Oyster Beds And further north along the lake .There is usually a halfway stop for resting and enjoying cold-drinks .You are accompanied by experienced guides but unfortunately no children under 12 years are allowed on this trip . 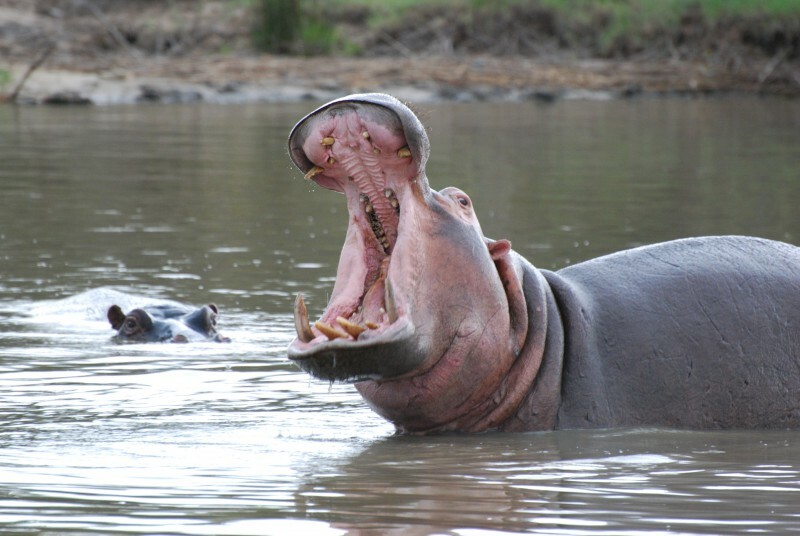 You will be kayaking between Hippo’s , Crocodiles and a abundant species of birdlife . The meeting point is only a 10 minutes drive from the guesthouse . Lake St-Lucia is the largest estuary in Southern Africa , part of a 38.000 Ha spread of tidal and Semi-tidal waters . Some ancient creatures have been calling it home for around 140 million years –here you will find fossils , pectin claims, fossilized worm burrows , hippopotamus , crocodiles , the world famous Fish Eagle , and huge numbers of other birds . Africa’s biggest area for the breeding of waterbirds . Boatcruises on Lake St-Lucia / Estuary , are going out every 2 hours . There is a choice of Big Boats and Small Boats .We can help you with any booking . A qualified bird watchers-guide can be booked for an outing or for excursions in the Wetlands , or in and around St-Lucia. 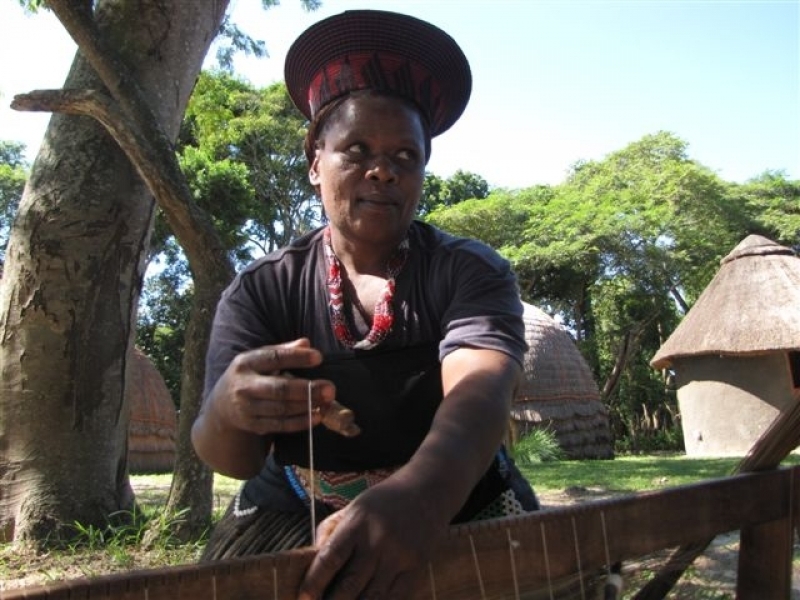 Our town and surroundings are on the Zulu-land Birding Route. 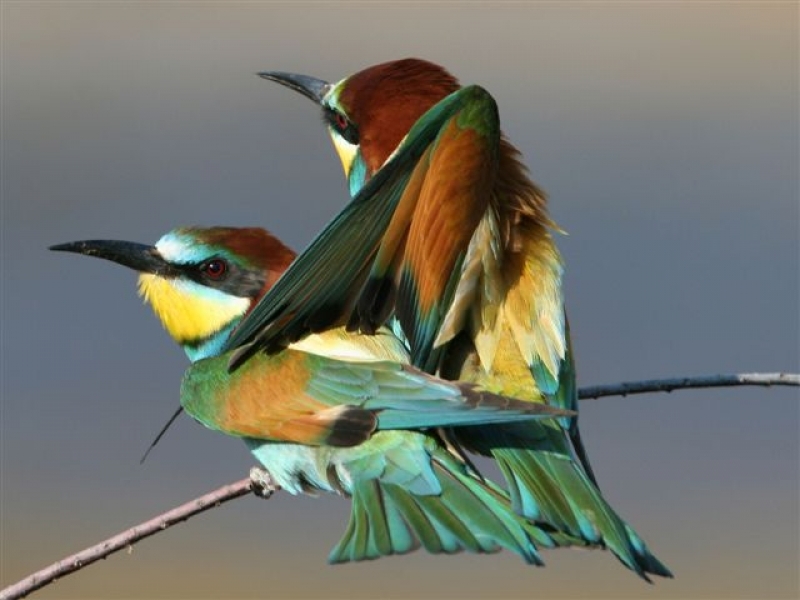 With more than 400 species of birds this is a South African Diversity Hot Spot. Mfazana Pans, about 2 Km north of the Mission Rocks turn-off can be visited and is seen as a Bird-watchers-paradise. 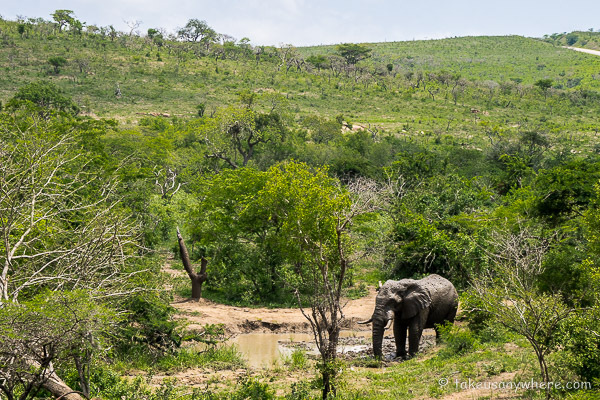 Since the introduction of elephants on 10 August 2001 into the area , one needs to arrange for a guide at Mission Rocks Office to accompany you . At least 24 Hours before arrival , a reservation has to be made. All riders must be 8 years of age , or older . The max weight for riders is 95 Kg . Riding helmets are supplied and the riders must wear them . An indemnity form will be filled in .Come and experience a horse ride between our Game in the Wetland park or make a Bush / Beach combination . 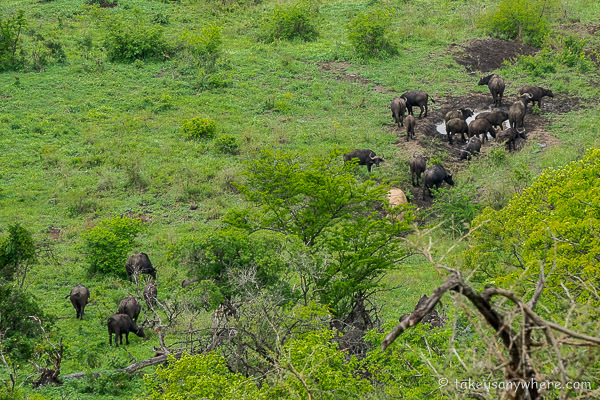 You will be surprised how close you'll get to the zebras , impalas , wildebeest, kudu etc etc. A qualified rider/guide will accompany the group on safari. This 2 to 3 hour NIGHT affair takes you along the 4 x 4 tracks in the Eastern Shores Reserve of the Wetland Park, where you may encounter various nocturnal residents. 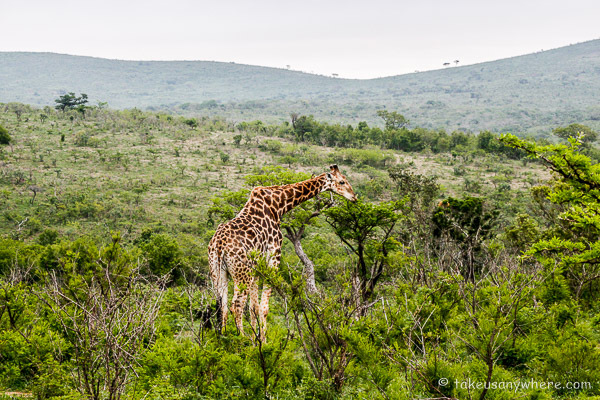 Sightings often include hippo, buffalo, spotted eagle owls, nightjars, kudu, water buck, crocodile and even side-striped jackal, python and leopard. Chameleons abound and the endemic Sitara’s Dwarf chameleon is a rare treat. Conducted in an open safari vehicle with two spot lights, accompanied by a qualified guide from 20h00 in the evening, pick-up and drop off at your accommodation. Everyday Special Deep Sea Fishing chartered boats launch directly from the St. Lucia beach into the breaking surf to go and look for the BIG ONE !!! Fishing trips usually lasts between 4 to5 hours depending on the weather conditions. Fishing tackle and bait are supplied and WHAT YOU CATCH – YOU KEEP (Bill fish to be release). Game fishing such as Marlin, Sailfish, Barracuda, Dorado, Snoek, etc. are what your daily program consists off. On the tour the guide show you why this Wetland Park has been given international status. It is a full day, off-road exploration of the pristine Eastern Shores of Lake St. Lucia and includes an ecological overview of this area, wonderful game viewing, bird watching, a short walk up to the Mission Rocks Look-out Point and a visit to Cape Vidal beach with snorkeling and whale-watching in season. Learn more about the five eco-systems that make up this unique park. The Eastern Shores is also home to most of our Wildlife except Lions and Giraffes. 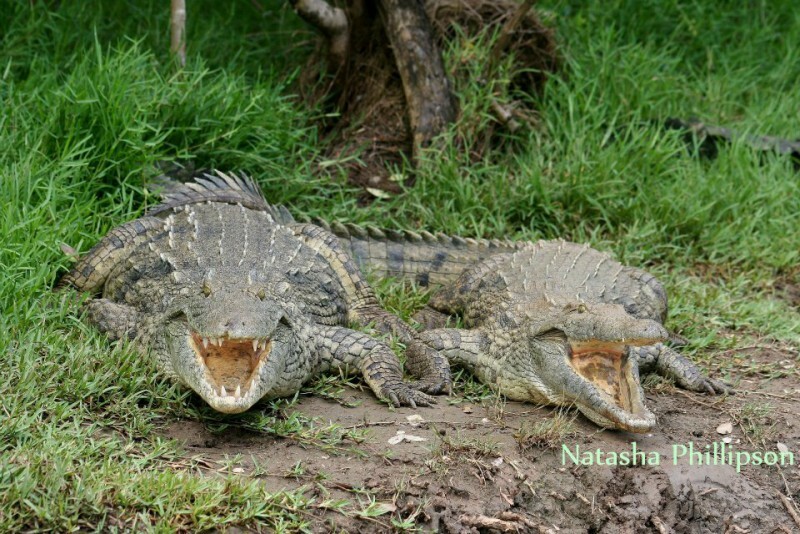 Experience the Bush, the Forest, the Beach and all our wild animals in one unforgettable day. Full braai ( barbecue) lunch, snorkeling gear and drinks included. 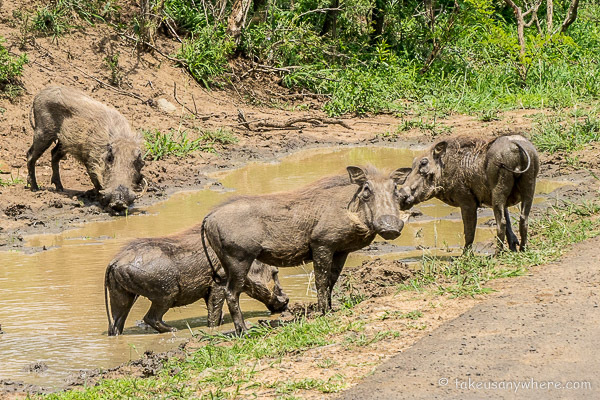 The tour is conducted in an open 4x4 safari vehicle accompanied by a qualified guide. You experience the miracle of the reproduction of the Leatherback turtle, weighs up to 900 kg. and the smaller Loggerhead turtle. 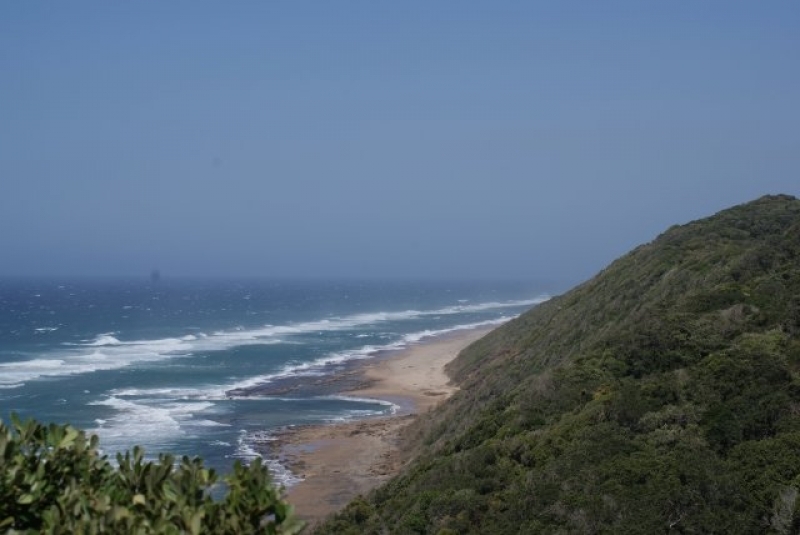 The tour includes driving to Cape Vidal for snacks & drinks on the beach under the stars, a beach drive north to Leven Point to look for the turtles and sometimes a beach walk to find them. The return journey, late at night, includes a night drive with spotlights. 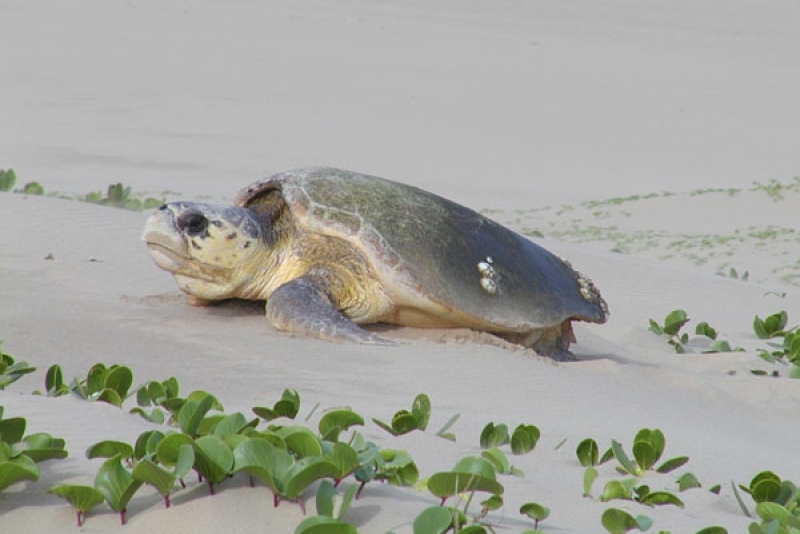 Departure and pick-up from your accommodation from 18h00 to 22h00 in the evening depending on the High Tide of the sea which will allow for the vehicle to be driven on the beach looking for the turtles. The tour takes about 5 to 6 hours during the night time. Mid May to Mid December, Seasonal. Imagine coming face to face with the 5th largest animal that has ever lived on the planet. 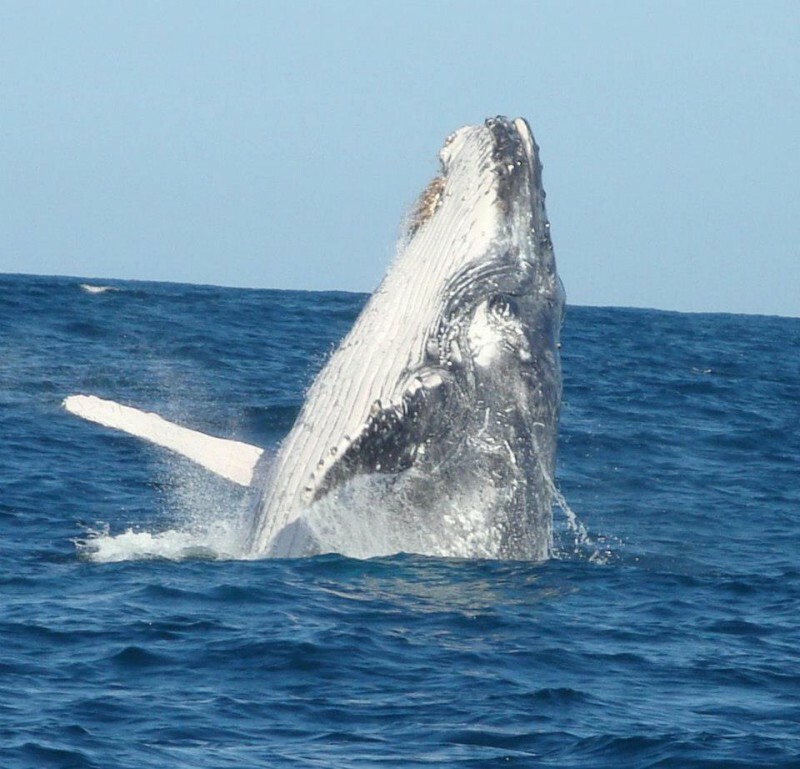 This is quite possible when enjoying an awesome whale watching tour aboard ADVANTAGE CHARTER BOAT, St. Lucia. The Humpback Whale is considered to be the most playful and acrobatic of all large whales and is known to thrust their gigantic bodies clear out of the ocean. Come and see these whales as close as 50 m. and enjoy an unforgettable and unique lifetime experience.